Sony recently announced their new Sony SmarWatch 2, the device will be available in the UK from the 15th of July and it will retail for £120 including taxes. The Sony SmartWatch 2 features a 1.6 inch display that features a resolution of 220 x 176 pixels, the SmartWatch 2 is designed to be water resistant and conforms to the IP57 standard. 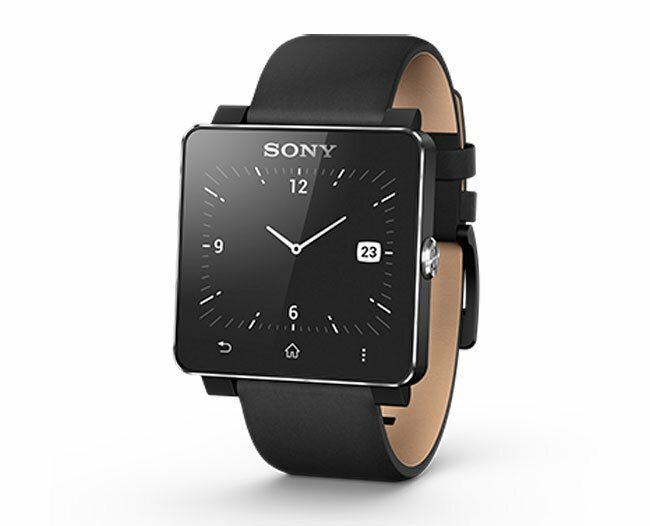 The Sony SmartWatch 2 is now available to pre-order for £120 from mobile retailer Clove.